Your VPN is the ultimate tool until it disconnects. It can be frustrating when you’re disconnected continuously, especially with an automatic kill switch enabled. This is great for security as it leaves no room for vulnerabilities, but it’s terrible when you’re deep into a BoJack Horseman marathon, and you’re constantly interrupted by the dreaded pinwheel. There are multiple possible reasons why you are having problems, and it could be your device, operating system, or your connection. 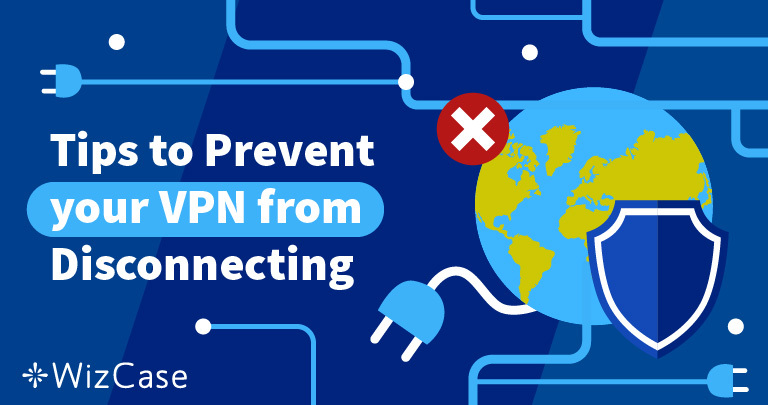 In this article, we will highlight some possible causes why your VPN is disconnecting and provide you with the surefire solutions to overcome them. Any third party firewalls or antivirus programs installed on your device may be affecting your VPN connection. These programs are always running in the background and can use up a lot of bandwidth. Disable all firewall or antivirus programs on your device and reconnect to the VPN. If your connection no longer drops, the problem is solved, If the problem persists, there is another reason. There is a possibility that the problem may lie with the connection to your VPNs server. Try and connect to a more local server location; if you’re in Australia, connect to an Australian server. Typically, your connection is at its strongest when you’re connected to a server within the same country as you. If this works, then you may have just had a weak connection to that particular server. If you’re looking to bypass geo-restrictions and watch content in the US, but you keep disconnecting from the US server, you may need to look at changing VPN provider. Your protocol may be the reason why your connection keeps dropping. You can check this by switching protocols and testing the connection; if you find one that can maintain a strong connection, the problem is solved. For example, TCP may work better than UDP. It might be a matter of trial and error to find the best one for you. Although less common, changing your DNS settings may overcome connection issues. This is a matter of trial and error, and can only be resolved by testing out different settings. There could be a plethora of different issues regarding VPN disconnection, but more often than not it all comes down to your internet connection. Test your internet speeds without the VPN connection to see if they aren’t performing as well as you thought. Though you will be vulnerable, you should try and stream with the VPN disabled. If the connection is still dropping, then you know that it’s your internet and not the VPN. If this is the case, you may need to look into changing your Internet Service Provider. If you’re using a free VPN, performance and speeds may be lacking. Regardless of how valuable a VPN is to you, it is always recommended to use a premium VPN service. Not only do free VPNs offer less protection, but they may also limit your bandwidth and speed, restricting your streaming experience. With a premium VPN service, you could have access to features like unlimited bandwidth, unrestricted speeds, a kill switch that can be toggled, and a strong, secure connection. When selecting a new VPN, research what features are on offer and which are optimized for streaming to provide you with a better experience. Sign up for free trials or utilize their money back guarantee to avoid unwanted charges. 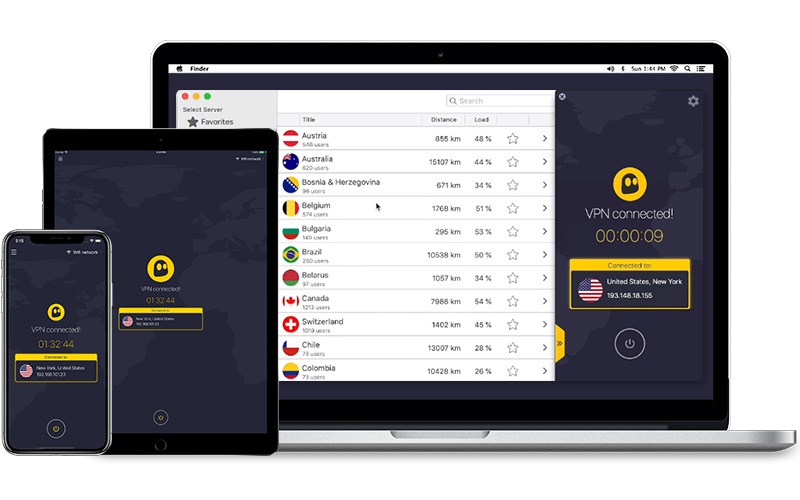 If you do decide to try a new VPN service, you need one you can trust, and our top three VPNs offer both a strong connection and fast, reliable speeds. ExpressVPN is known as one of the best services on the market. Not only do they offer excellent performance, a strong connection over long and short distances, and secure servers in 94 countries. Moreover, you have 30 days to decide whether you like the service or want your money back. Finally, you get full access to 24/7 customer service that can help you with any issues that may arise. 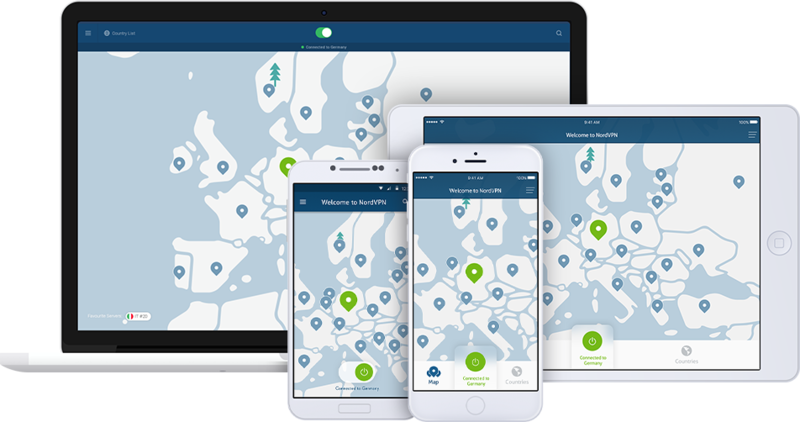 If you decide to switch to NordVPN, it is unlikely that you will experience any disconnection issues ever again. The servers are optimized for streaming using SmartPlay technology. Combined with an absurdly high server count (5,000+ servers in 62 countries), you can watch all your favorite content from all around the world. If you want to test NordVPN, they have a 30-day money back guarantee, and you can contact customer service at any time should you want help or advice. The most important feature that sets CyberGhost VPN apart is its free trial. This means that you can try before you buy without having to pay a thing. However, if you do buy a subscription, they also have a 30-day money-back guarantee. CyberGhost supports most major devices and operating systems including Windows, Mac, iOS, Android, Linux, etc. With their high performance and unlimited bandwidth, you can stream on any of your devices with very little chance of interruptions. Although CyberGhost offers 24/7 customer support, they don’t have a live chat on their website. By trying each of the above solutions or one of the VPNs from this list, we can guarantee that you will no longer experience disconnection issues. Our guide has been tried and tested to fix your VPN problems.